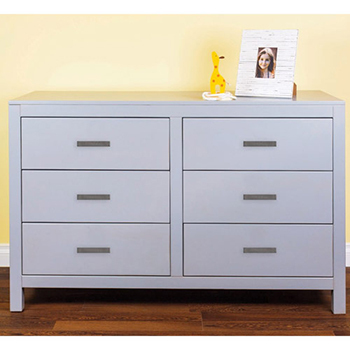 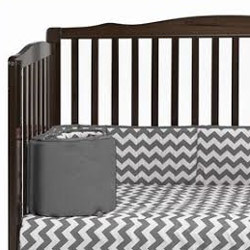 Shop at aBaby for the Best Crib Bumpers! 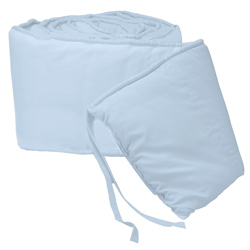 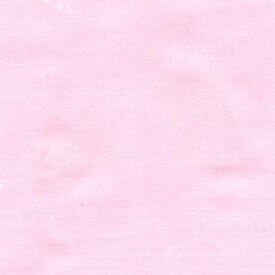 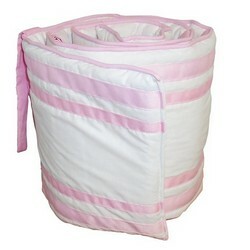 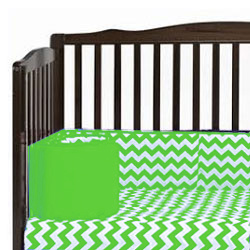 Order Baby Crib Bumper Pads today to complete that bedding set for your little one! 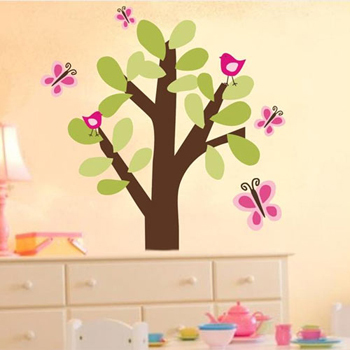 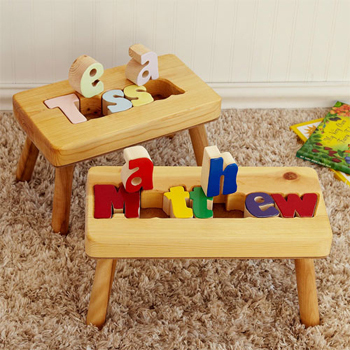 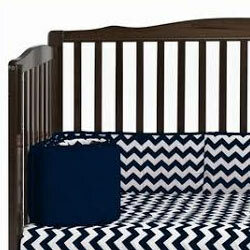 We have a large selection of the best crib bumper pads available that are sure to be wonderful for your child. 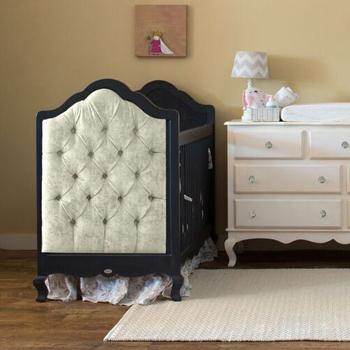 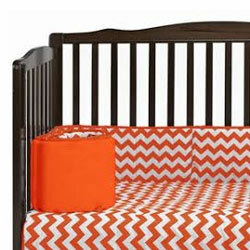 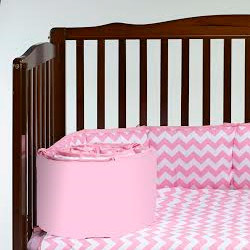 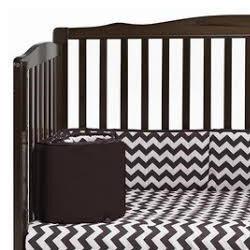 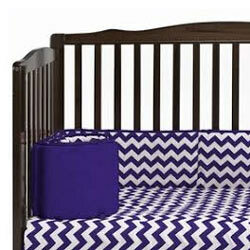 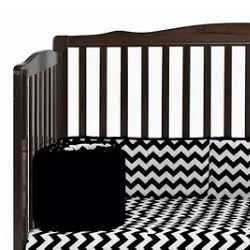 We offer baby crib bumpers in dark colors and light colors to match your decor. 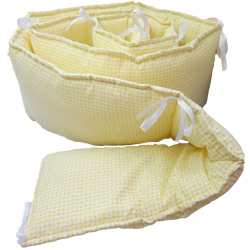 You can choose from ruffled or tailored nursery crib bumpers. 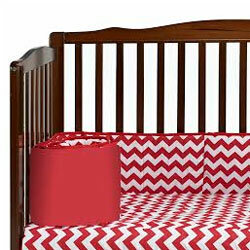 We offer many different patterns such as gingham, chevron or striped. 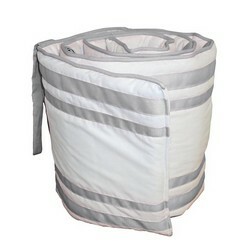 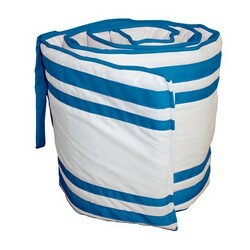 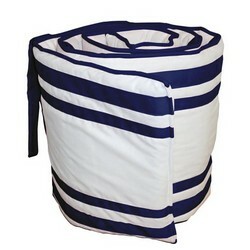 Lots of our bumpers are machine washable and made in the USA. 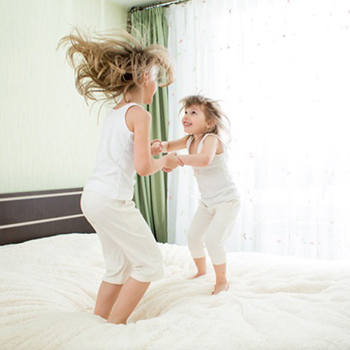  Whether you’d like cotton, organic or silk – here at aBaby, we’ve got them all. 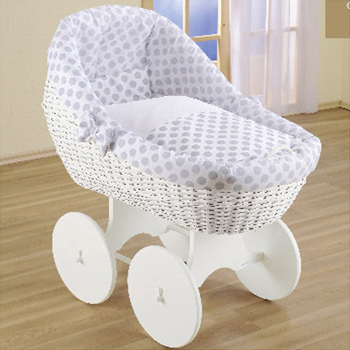 You’re sure to be satisfied after shopping on aBaby.